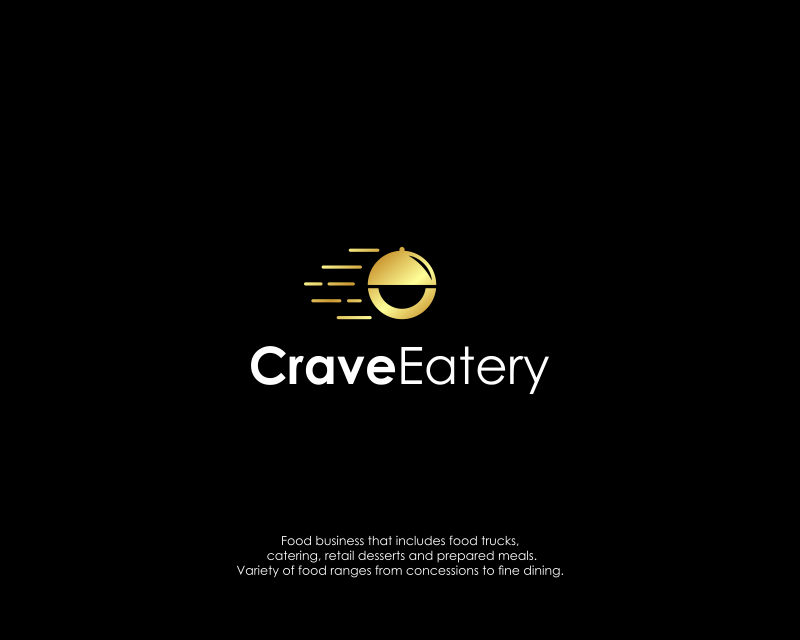 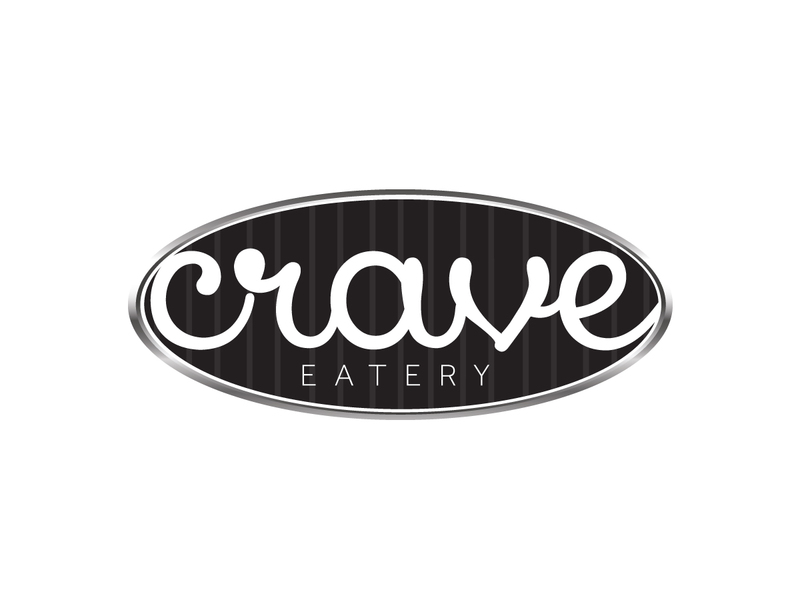 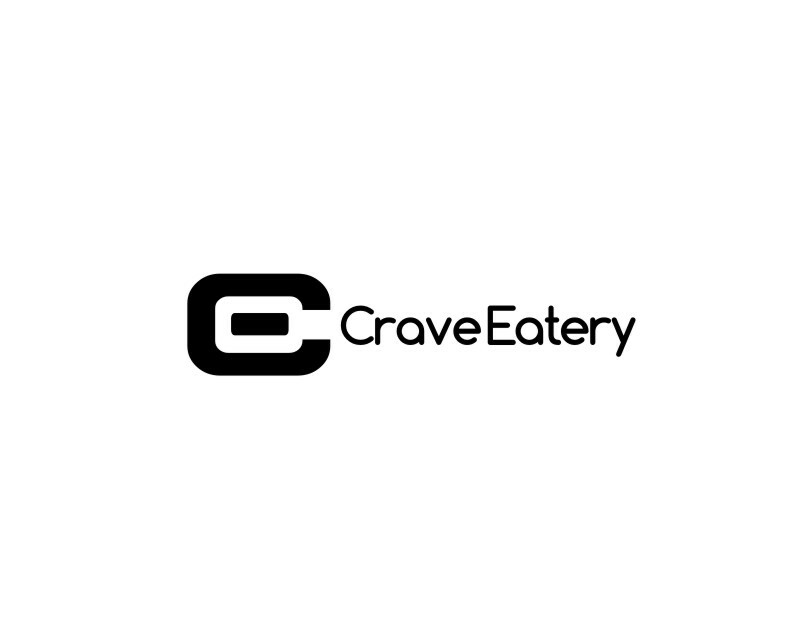 Food business that includes food trucks, catering, retail desserts and prepared meals. 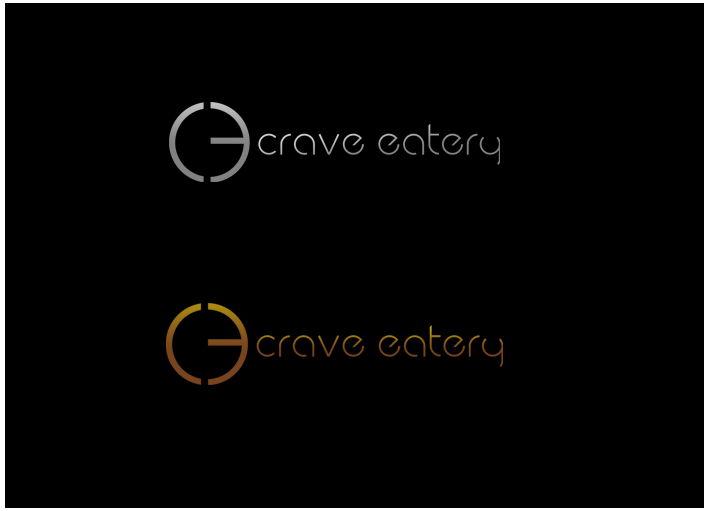 Variety of food ranges from concessions to fine dining. 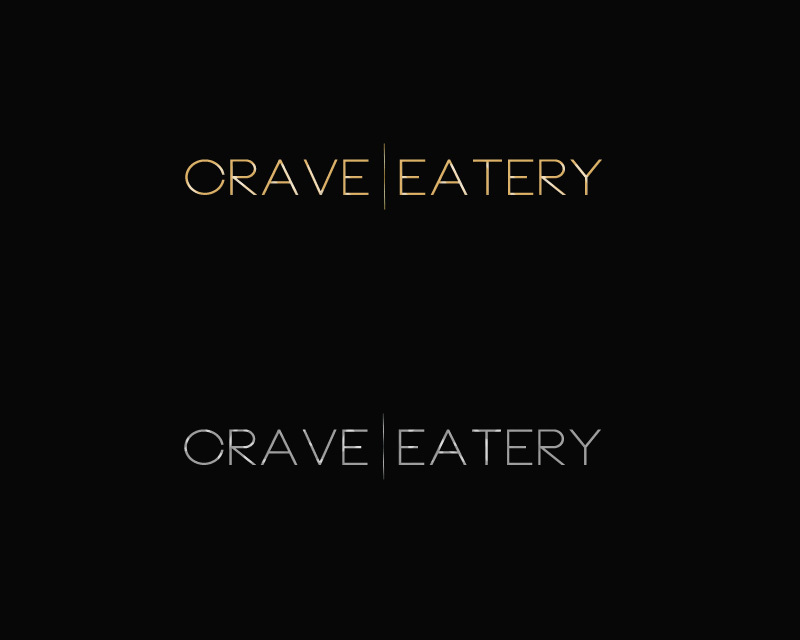 Elegant, not associated with fast food. 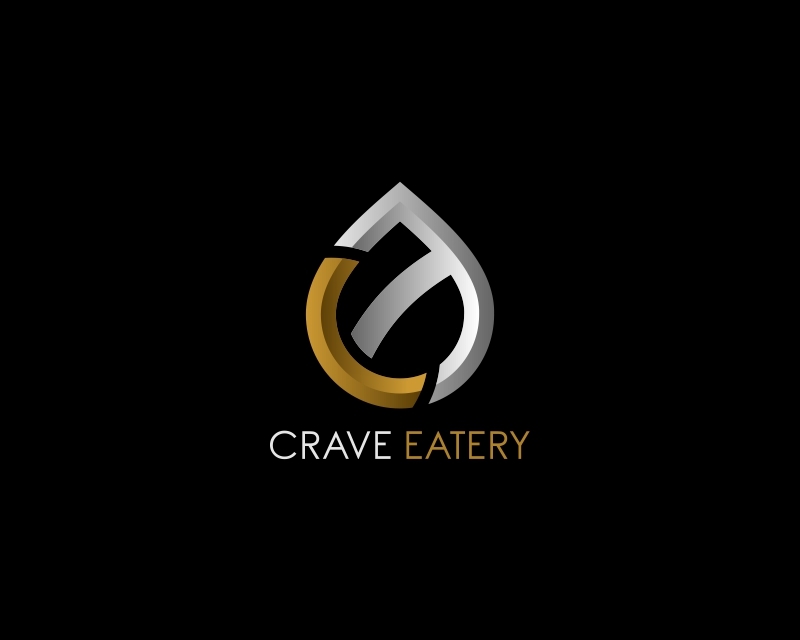 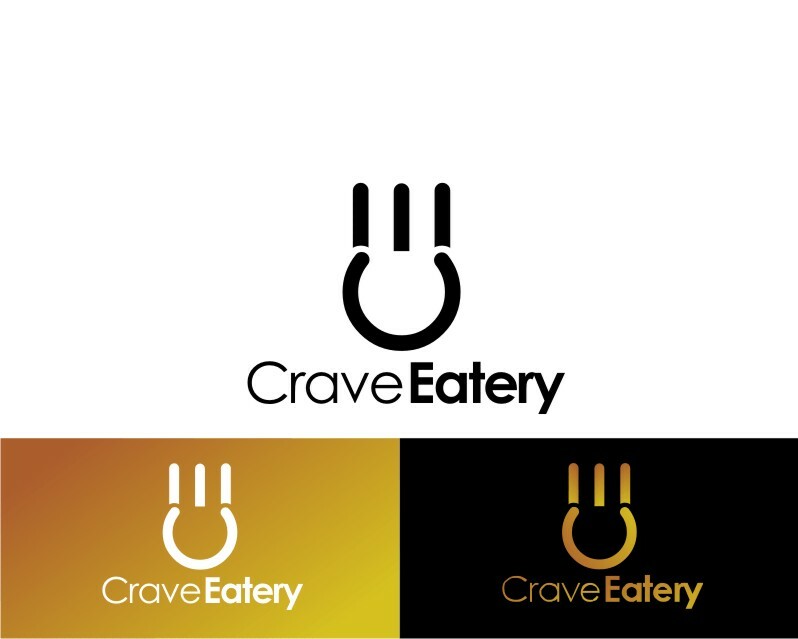 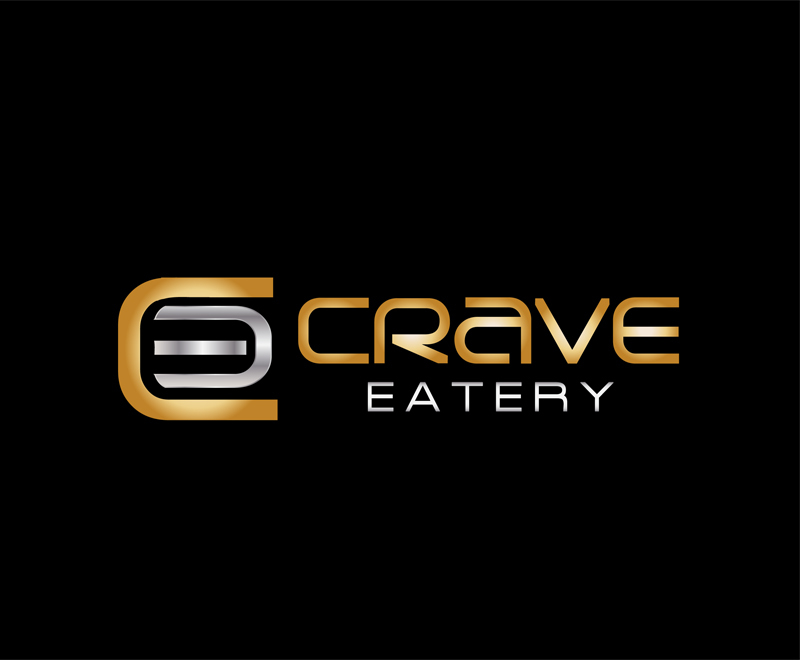 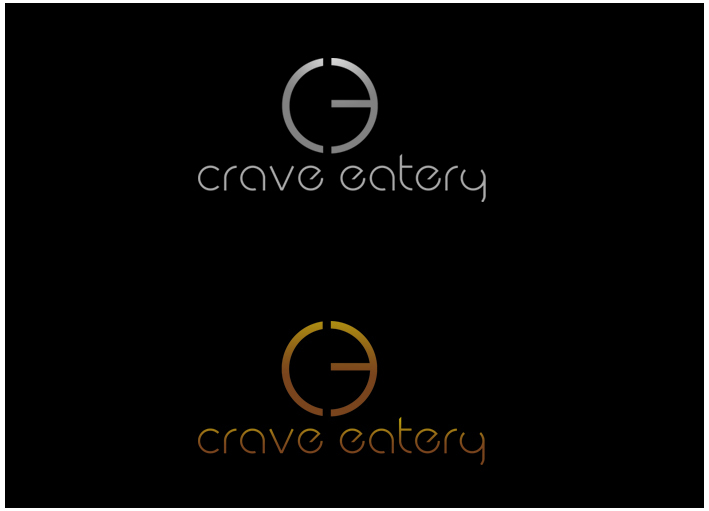 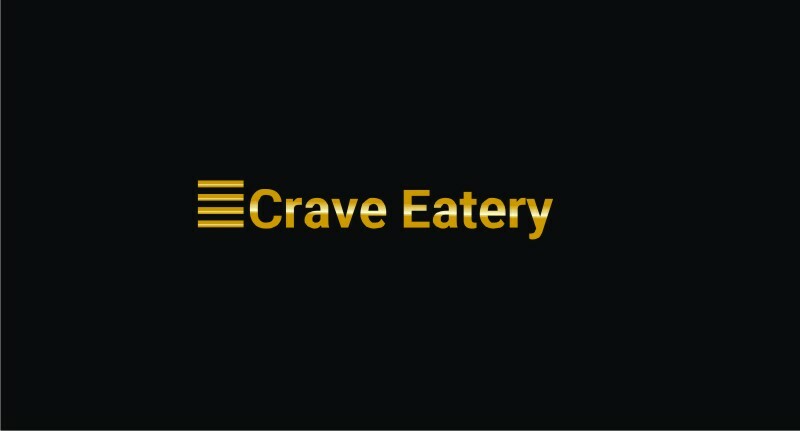 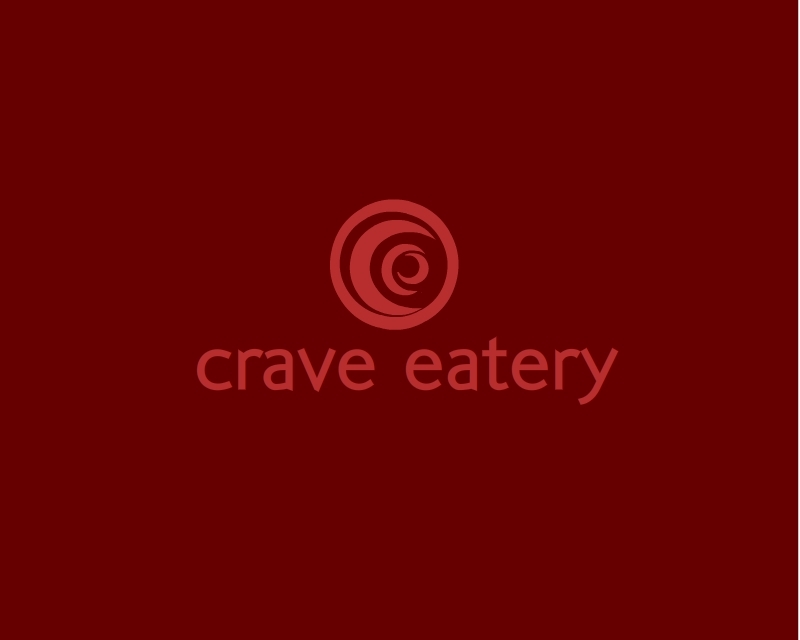 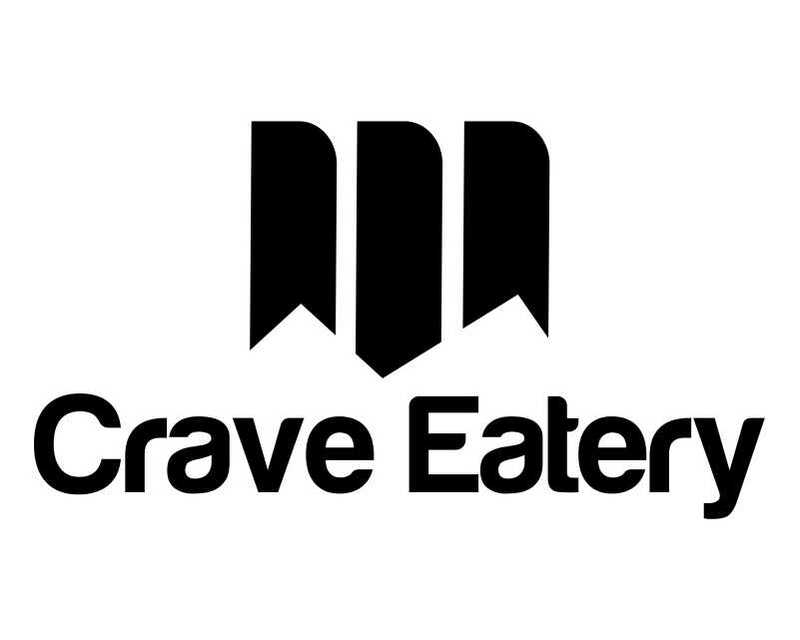 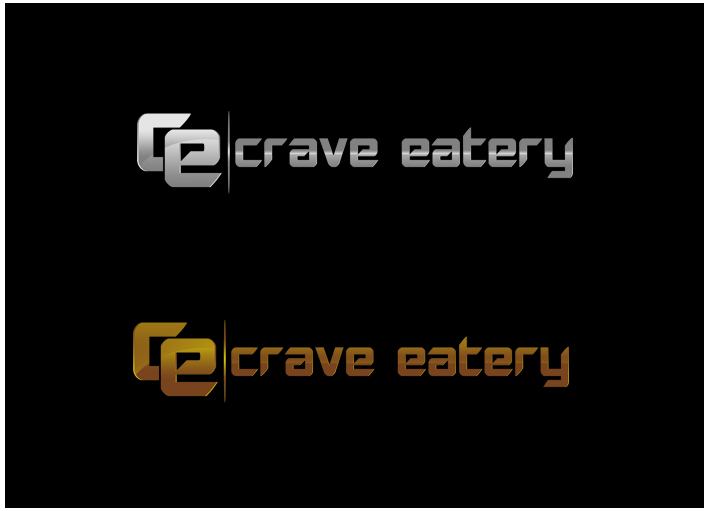 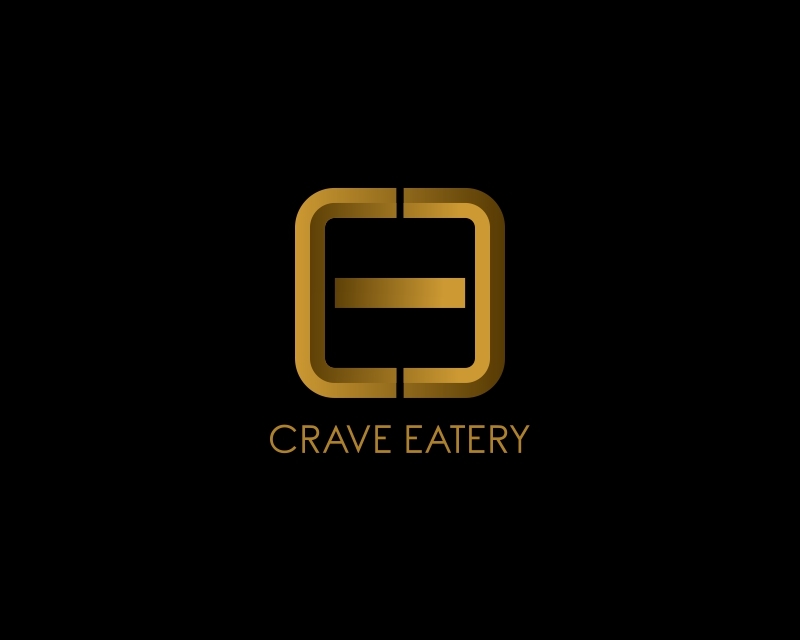 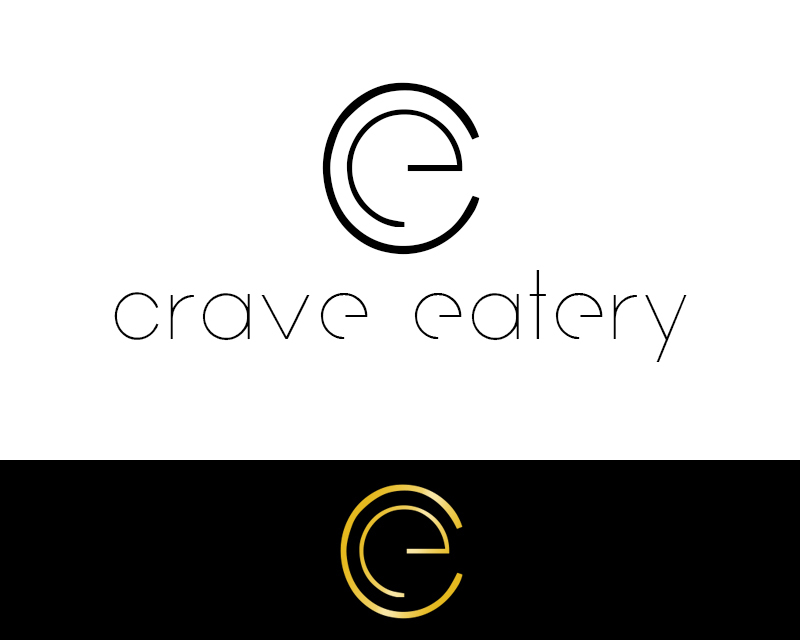 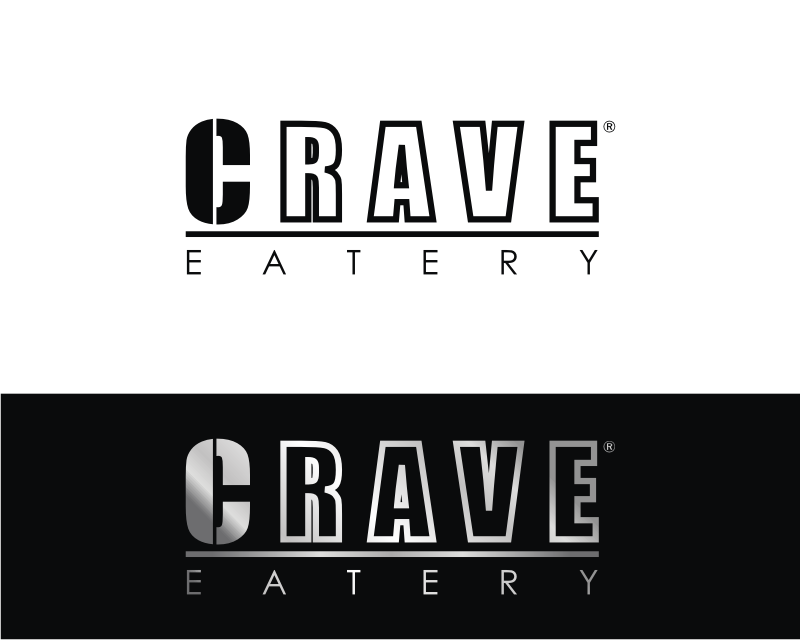 Logo should be compatible with a future restaurant, as well as retail. 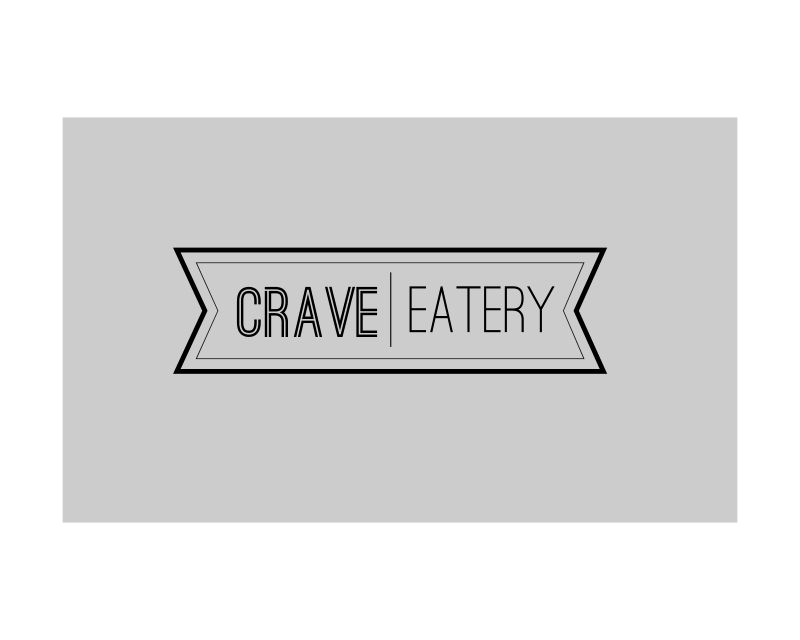 No French fries, sodas, burgers, etc.